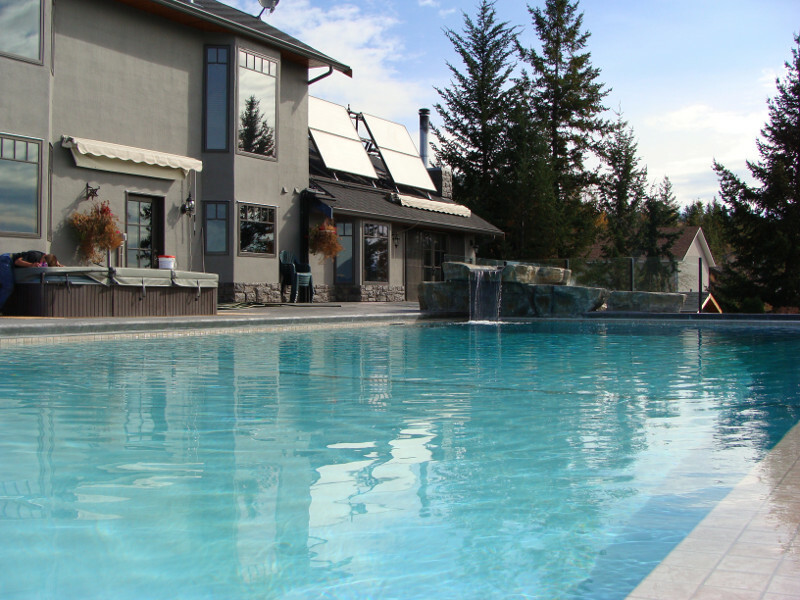 Pool heating technology requires that large amounts of water (thousands of gallons) be heated to more moderate, comfortable temperatures, which are typically lower than bathing requirements. 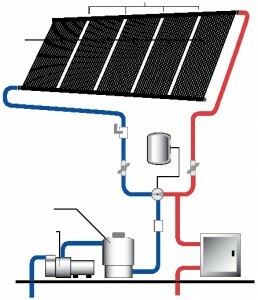 Thus, this technology is designed to circulate high volumes of water slowly and repeatedly through polymer collectors. 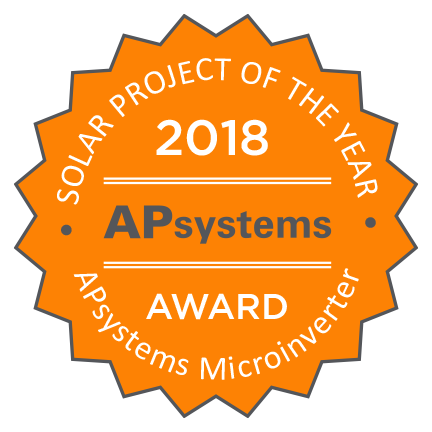 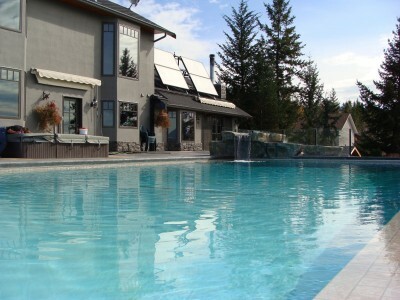 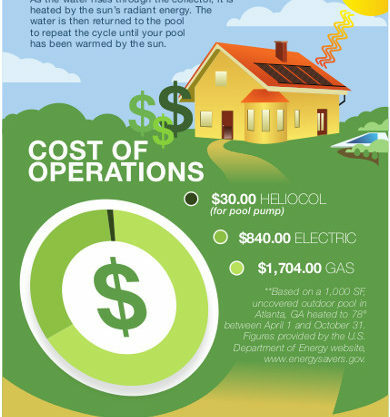 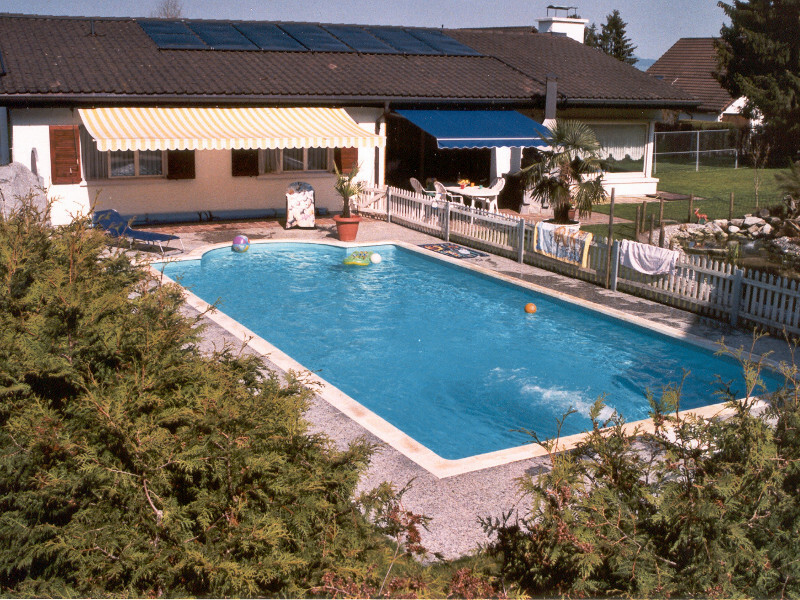 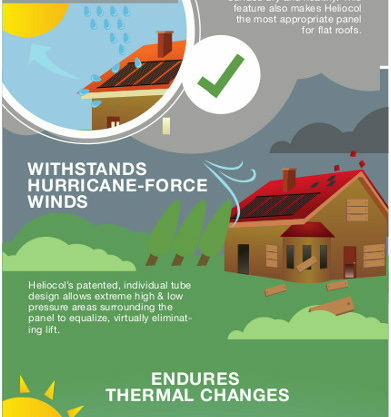 Solar pool heating technology is similar to the water that is warmed in your garden hose when it sits in the sun; it therefore requires far fewer enhancements than other forms of solar energy.